Unlike other large pharmacy chains, all of our locations are owned and operated by pharmacists. The THP team consists of highly skilled professionals from various fields within the medical industry. We employ family physicians, physiotherapists, dieticians and nutritionists, naturopathic doctors, chiropodists, lab technicians and more, which provides our customers with the absolute best in patient-centered care. 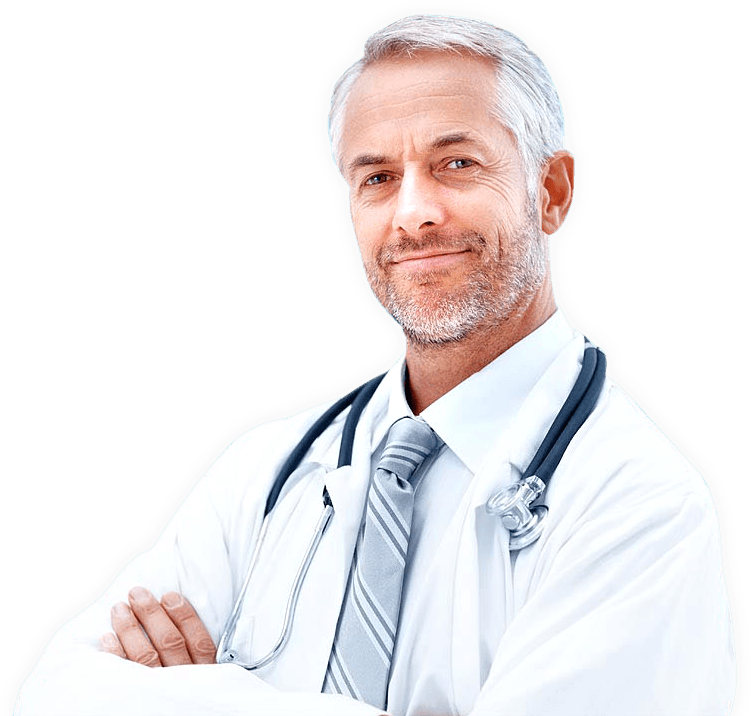 In addition, our staff is provided with regular training that helps to keep them up to date with all the medical advances in the health care industry. Areas of particular focus for our staff training are in the fields of geriatric, psychiatrics, diabetic, and naturopathic care where new information is constantly being made available. THP is a member of the Allied Health Professionals Network which aims to ensure that people of Ontario have access to a wide range of professionals from within the Health Care field.